Recently in the Facebook official app, an update has come out which prevent its user to capture screenshot inside the app. Mean to say you will be no longer able to capture a screenshot of profile image from that profile which privacy is set to private. The update is really annoying update by the Facebook app. If you face the same problem and looking for the solution to it, then you have come into the right place. Now to fix this restriction of the screenshot that is unable to capture screenshot prevented by security policy, follow the below simple steps. First of all, go to the Playstore app on your android or ios device. Search for Screenshot touch and download it. After installation complete, open the screenshot touch app. Click on the start monitoring serves. The app then will go to the background and drag camera icon will be there on the screen. Now to capture the screenshot just click on that camera icon and it will capture the screenshot. So in this way you can easily capture and screenshot without any security policy restriction in Facebook. And will get rid of the annoying problem of unable to capture the screenshot prevented by security policy. If you have any question in mind just write it in the comment box below. If you have any question then write it in the comment box below. I discovered this update recently!And I was unable to capture the screenshot of a profile picture of a user!Does the person know that I tried to screenshot his profile picture on fb? Does the person know that I tried to screenshot his profile picture on FB? Answer is Not at all. Its only the facebook app that preventing us to capture screenshot from profile picture which privacy is set to private. Application with prevent does not capture. It just comes as black screen rest all capture. Which phone anyways did. 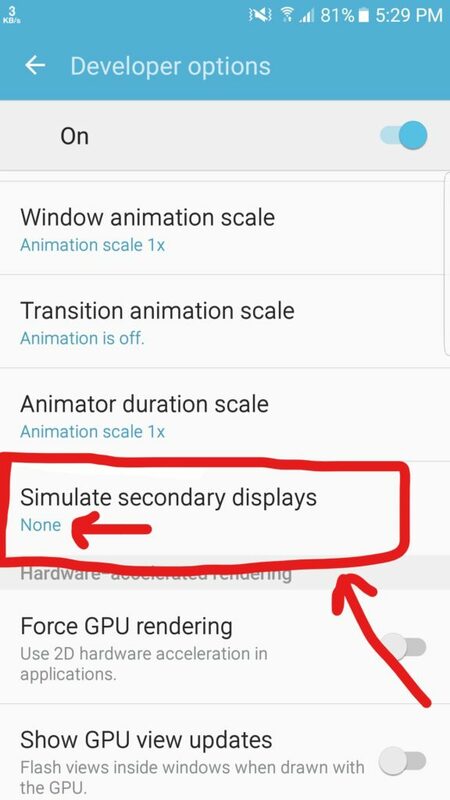 Use older version of screen touch application. then it will work.